The New York Department of City Planning just approved a rezoning plan of Hudson Square that could likely change the scale of the neighborhood. Developers and landlords can now raise the building height to 290 feet along wide streets, which will make Hudson Square, an 18-block area located west of Soho and south of South Village, more suitable for residential and mixed-use development. Curbed reported that preservationists advocated for landmark designation for South Village to prevent any large-scale development from spilling over into the neighborhood, but a historic district was absent from the zoning amendments. 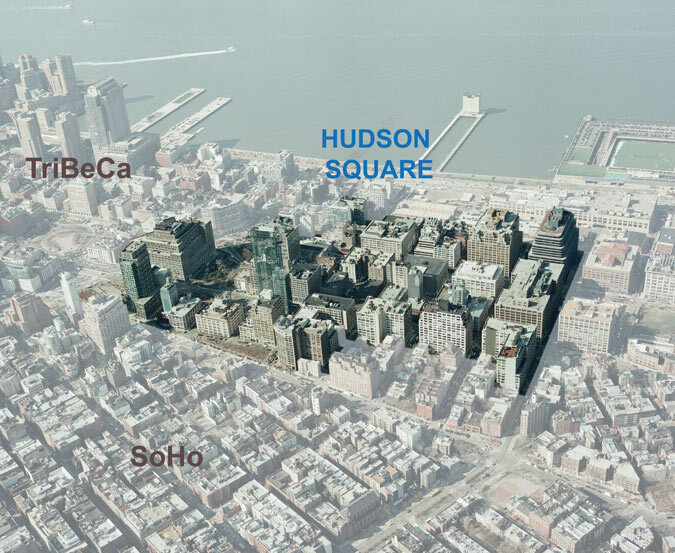 Developer Trinity Real Estate, which owns 40 percent of Hudson Square’s property, initially proposed the rezoning and has committed to making neighborhood improvements.